No matter the size of your home, decisions need to be made from time-to-time regarding the use of every room in the house. 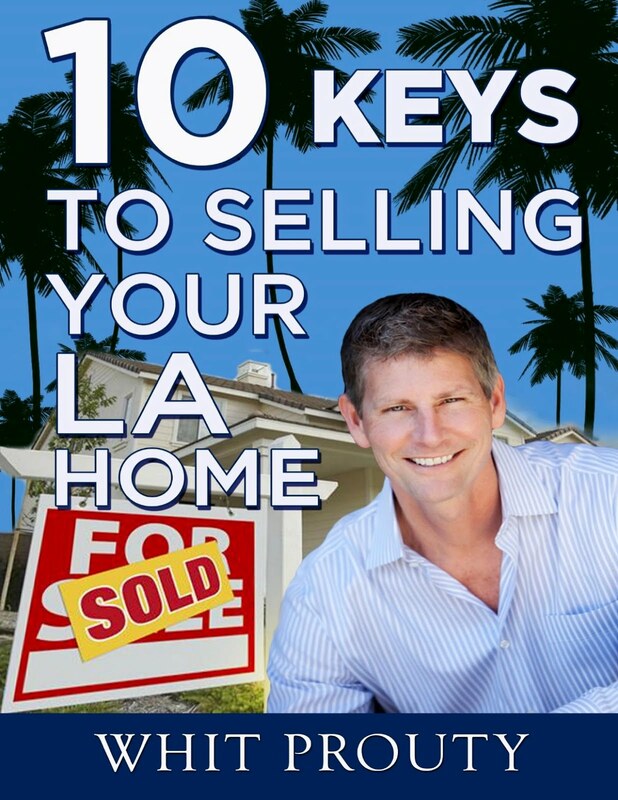 Maybe you are moving in to a new place and are considering these issues from a blank slate, or possibly you are adding one or more rooms to an existing house, or, as is commonly the case, your family is changing, therefore your needs are changing, too. In addition to these possibilities, families are always finding a new place to create a room. 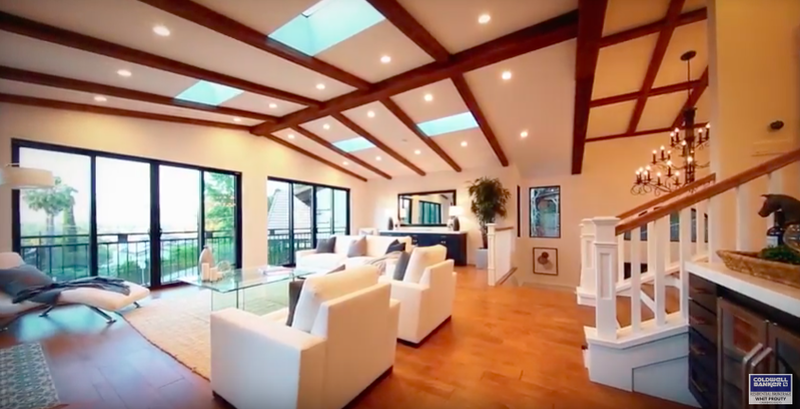 It could be the attic, the basement, the garage, or even dividing up the never-used formal living room or dining room into more useful space. Teenager’s bedroom – So many possibilities? Make sure they are part of the design team. Hidden closets, built in media centers, fully wired for electronics, any color paint they want, storage for sports equipment. You'll rock! 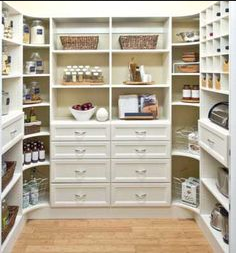 Pantry – What a fantastic and low-cost way to transform your kitchen. Use pull out shelves, hidden cabinetry, lazy susans, and pot drawers to get organized and stay clutter free. His and/or her office – Maybe you'd like the office to be calm and minimalist. Use light woods with blues and greens on the wall. Creating a warm calm place will be great for brainstorming and creating new ideas. Another office – Maybe you both need an office. His and Hers. Possibly the second office is more traditional with leather upholstery and dark woods. 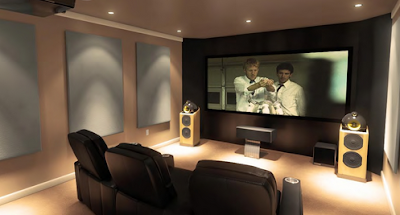 Home Theater – This idea is no longer just for the really rich. Having one room set up with top-of-the-line audio and a huge TV is a fun way to have a movie theater experience in your own home. Game Room – The game room doesn’t have to be just for kids. Include game tables, a dart board, and a bar area. Consider a pool table, foosball, video game consoles, and virtual reality equipment. Swimming Pool Room – If you live where there are harsh winters or you have no room in the yard, this may be a great idea for you. Indoor swimming pools mean you can enjoy a dip in the pool any time of year. Spa – Don’t have space for a pool. Consider a spa or “spool” (spa/pool). The neighbors will love this room. Pool House – If you have a pool and the extra space keep all things pool separate from the main house. Include a shower, tiny kitchen, and a living area with an indoor-outdoor feel for an instant resort-like experience. Grandma’s room – Or it could be grandpa or both. Add a private entry, bath and kitchenette. Art center – Imagine an inspirational room for create everything from paintings to crafts. Install organizing drawers, counters for your arts and crafts, and tables designed to take abuse. This is a magical space for any one with a love for creating. 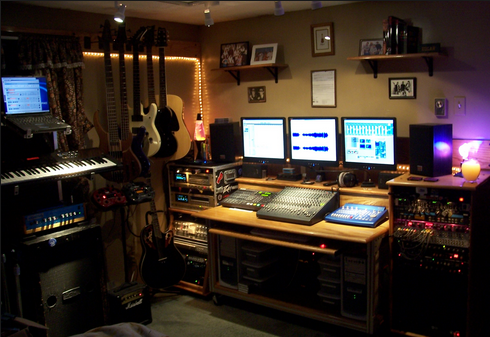 Music studio – Almost a necessity in Los Angeles today. Sound proof walls, acoustic panels, studio equipment, and prewired for your recording needs will help you write, compose, record, and edit your next big hit. Video production room – Consider a room that has everything you need to have the next big trending YouTube video. Green screens, lighting options, and plenty of outlets. Indoor gardening center – This room might pay for itself. Enjoy fresh produce year round produced in your own hot house. Also store equipment and supplies for the outside gardening. Laundry room – What a royal pain it is to try and move around in most laundry areas. No room for the supplies? Sometimes outside in the cold garage. How about having everything at your fingertips in a 6 X 8 laundry room. Add TV. Kids might even help. Workshop – You are not blessed to have a basement and there's no room in the garage to really build stuff? Create a room from the ground up with places for every tool, and plenty of space to work. Vanity – Maybe there isn’t room in your master bedroom to create a master bath suite. Create one special new room for all the ladies in the house to pamper themselves. Toy room – The toy box is running over. The legos and Barbies alone need their own house. There is no room in the kids' room for the kids. Set up a room for the toys with lots of storage. 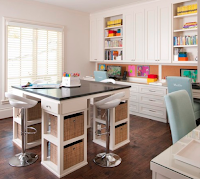 Homeschool classroom – Homeschool parents don’t want to have to put everything school related away after every school day; Leaving all that clutter out all the time in the kitchen or family room isn't an option. Set aside one room and set it up like a classroom. Maids or nurses quarters – This spare bedroom could also be used for foreign exchange students, as a guest room, or quarters for a boomerang adult child. Room and a bath is even better. Tell us in the comments about any other great room ideas you would love to have in your home.